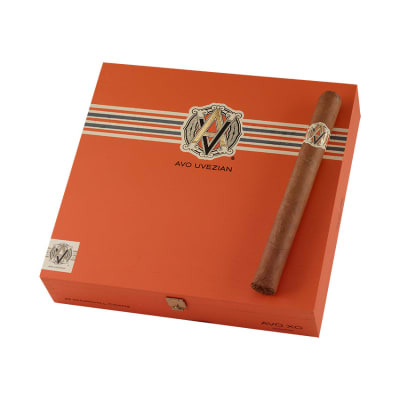 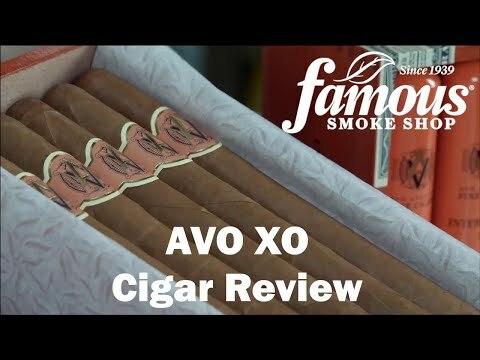 The finest cigars that AVO has to offer are most definitely their AVO XO Maestoso cigars. 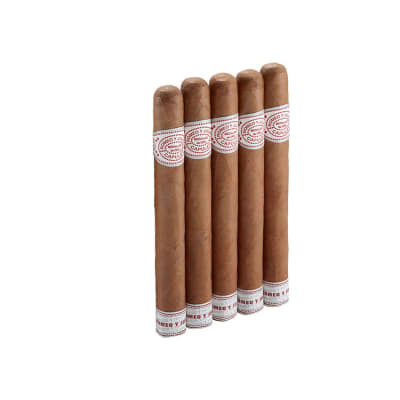 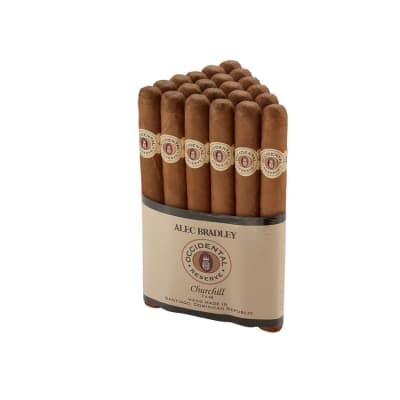 Mere words simply cannot do justice to these multifaceted and creamy medium-bodied cigars containing notes of sweet cedar, coffee, nutmeg and roasted nuts. 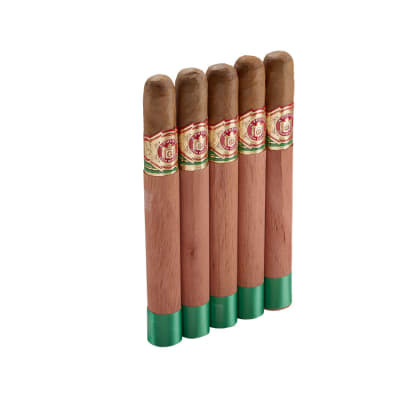 Their flavor is carefully balanced.